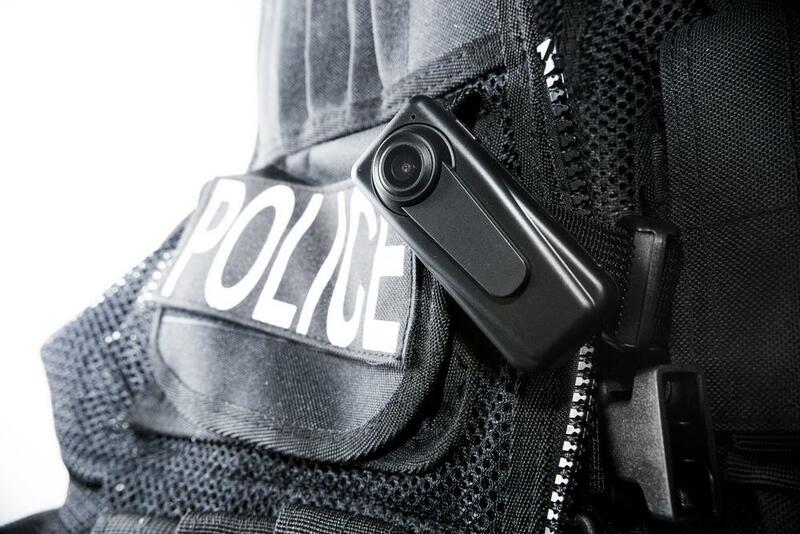 When asked which types of video technologies are most important to law enforcement over the next few years, officers overwhelmingly named body-worn cameras. This raises the question: Are departments ready to handle these devices? 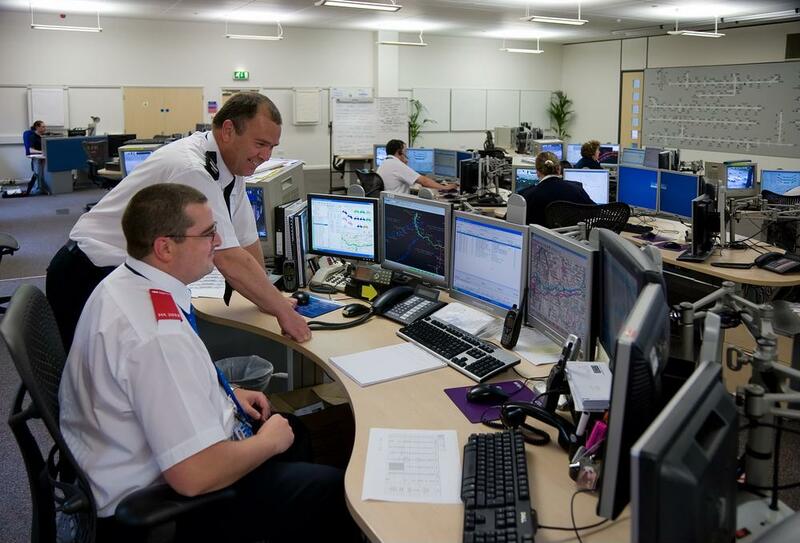 Managing a workforce is especially critical in the world of public safety, but it can be difficult when not everyone has the same knowledge of departmental culture and expectations. Getting the whole team on the same page is essential.